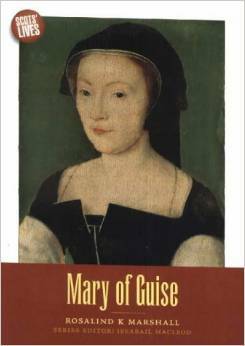 As mother of Mary Queen of Scots, Mary of Guise is often overshadowed by her more famous daughter. However, this intelligent and energetic woman also led an intriguing life of her own. Daughter of a powerful French family, a staunch Roman Catholic and subtle politician, she acted as Regent for her young daughter and was keen to ensure that Scottish loyalties lay with France rather than Protestant England. This is the story of a strong-willed woman who lived through turbulent times.